Hobson & Porter’s Charlie Walsh has been commended at an award ceremony after being shortlisted for Youthbuild’s Young Builder of the Year. 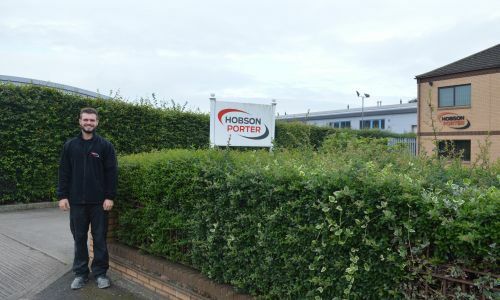 The construction apprentice was shortlisted for the award after working towards a Level 1 in Bricklaying at Hull College and gaining hands-on experience working at Hobson & Porter. The Young Builder of the Year Awards celebrates the achievements of young people who despite having to overcome a range of barriers have succeeded in training for and or gaining employment in the construction industry. The ceremony took place at the House of Commons in London, and was attended by young construction students from many organisations and employers. The awards were presented by the Youthbuild UK president, Baroness Smith of Basildon. After attending the ceremony, Charlie said: “It was a great day for me and my family, and I’m obviously very proud to have been shortlisted for such a prestigious award. 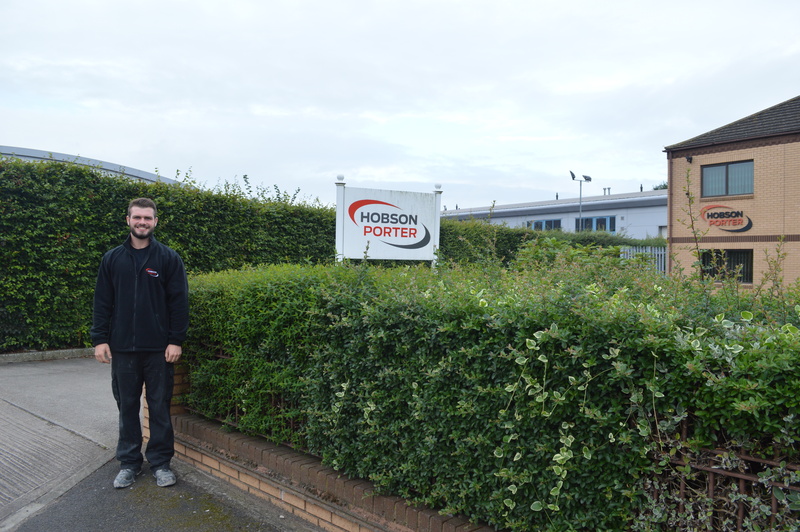 Pauline Steele, Employment and Skills Co-ordinator at Hobson & Porter, said: “We always have one eye on the future of the industry, and actively encourage the development of young people through our apprenticeship scheme. As part of its commitment to bridging the construction skills gap, Hobson & Porter recently launched Foundations, a scheme designed to improve skills and employability among construction students. As part of the scheme, Hobson & Porter and 34 of its industry partners met with 350 students at Bishop Burton College in September to share career advice and launch the Foundations scheme.